Watt’s Plumbing undertakes all aspects of plumbing maintenance! We have experienced professional teams who are trained to make your experience a pleasant one. 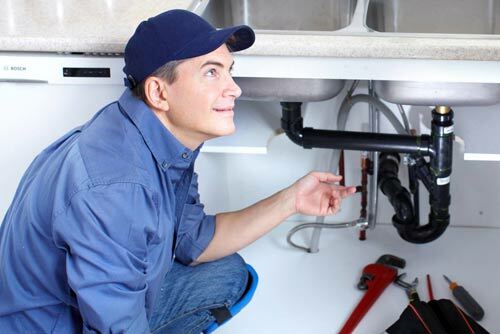 Looking after your home or business’s plumbing is important. Usually we only worry about plumbing when a problem arises, by then it ends up costing more and very often there are resultant damages that have occurred.